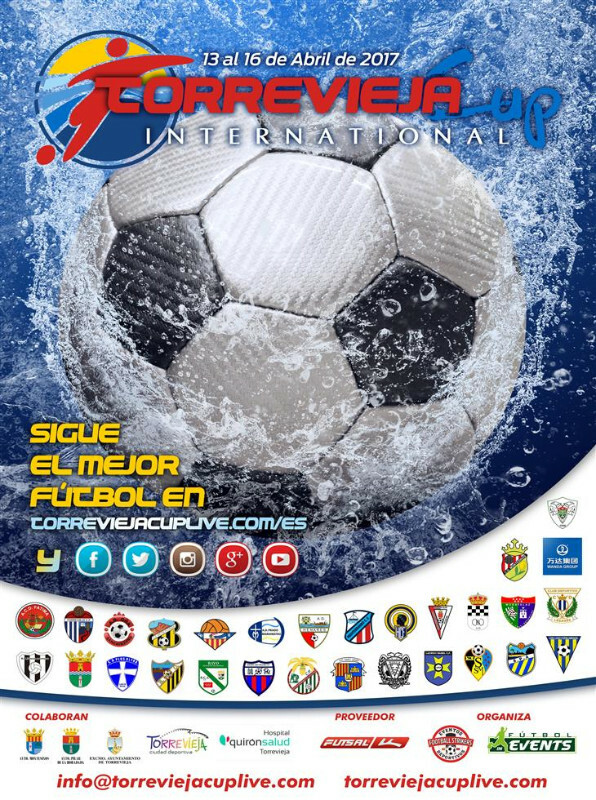 Torrevieja is hosting the Torrevieja International Cup 2017 Youth Soccer Tournament from 13th to 16th April. This sports event combines soccer with sightseeing and fun and at the same time it encourages integration. The Councilor for Sports, Víctor Ferrández has presented this new edition together with the head of the organizing company, Jorge Vallejo. At a press conference they reported that 67 teams from 29 clubs will be taking part in the event, with around 1,100 players and more than 3,000 visitors in total. Twelve local teams will be playing the tournament, which will be held at the municipal facilities of Torrevieja and Pilar de la Horadada. Around 150 matches will be played in Torrevieja and another 30 in El Pilar. Participating teams will be coming from Madrid, Baleares, Castilla La Mancha, Comunidad Valenciana and even China.